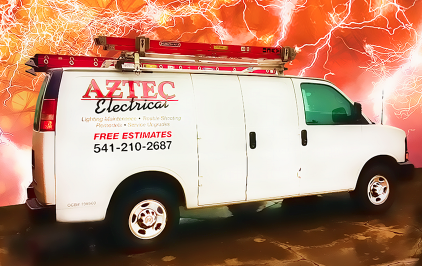 Aztec Electrical is a full service electrical contractor, located in Medford, providing comprehensive residential electrical services. Ask us how you can earn energy rebates from the Energy Trust of Oregon. Visit our web site to learn more - click here.